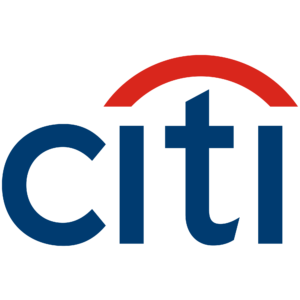 Citibank is one of the largest full service banks in the world offering an unparalleled range of products and services. Banking, credit cards, lines and loans, investing, and business planning are just some of the services we have to offer you. Please stop by today and out friendly staff will be happy to answer any questions.